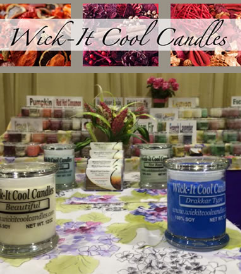 Light up the long winter nights with Wick-It Cool Candles January Sale Collection. 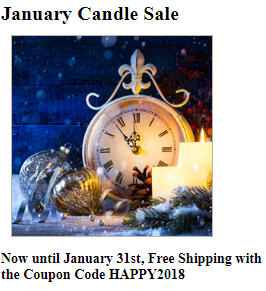 Visit their store to make your selection. Their best selling fun scents Snowman Balls and Jack Frost are wonderful wintery scents, and the Balsam and Eucalypts fragrances are a welcome breath of fresh air. Their candles can be used as a candle but also the soy wax can be used as a soothing skin lotion! « Grolen refurbished computers, laptops, and monitors!